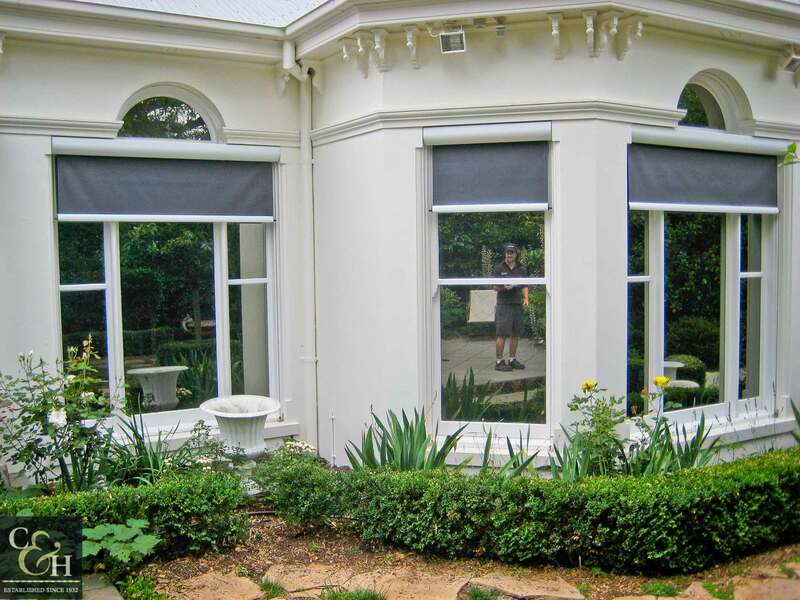 Cassette Sunscreen blinds and Cassette Sunscreen Awnings can be used in external and internal applications. 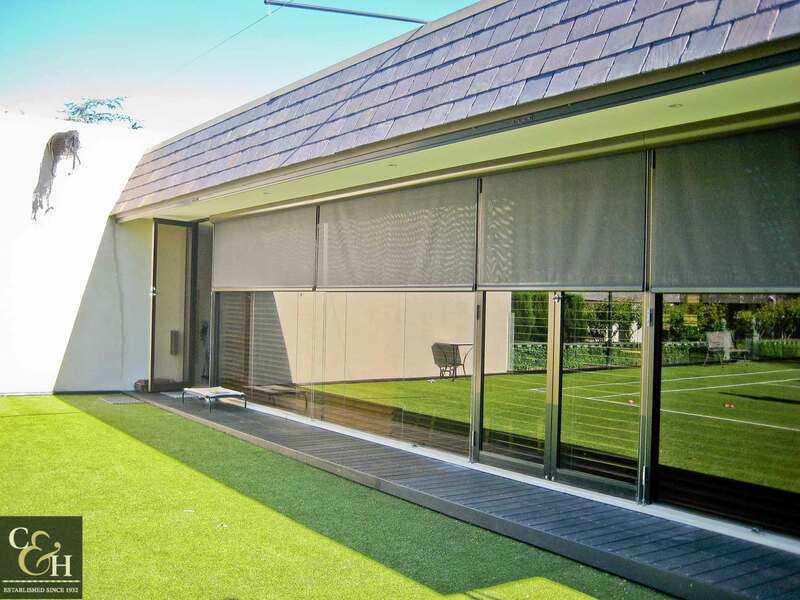 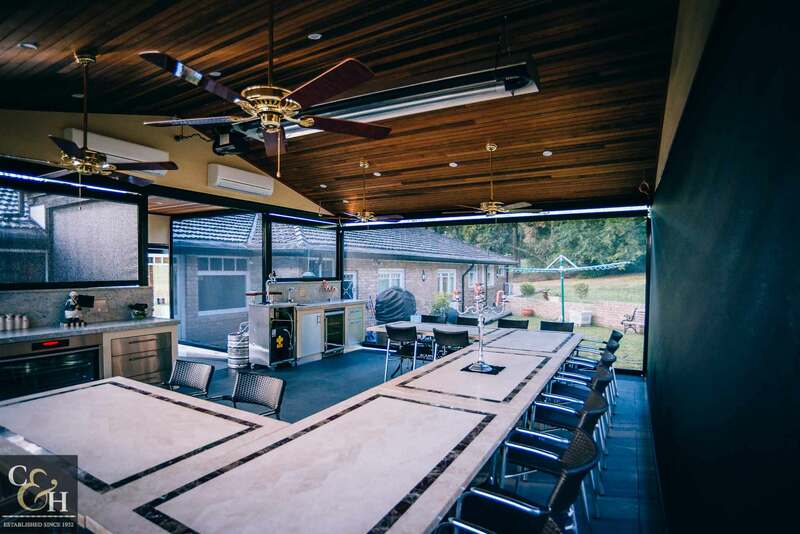 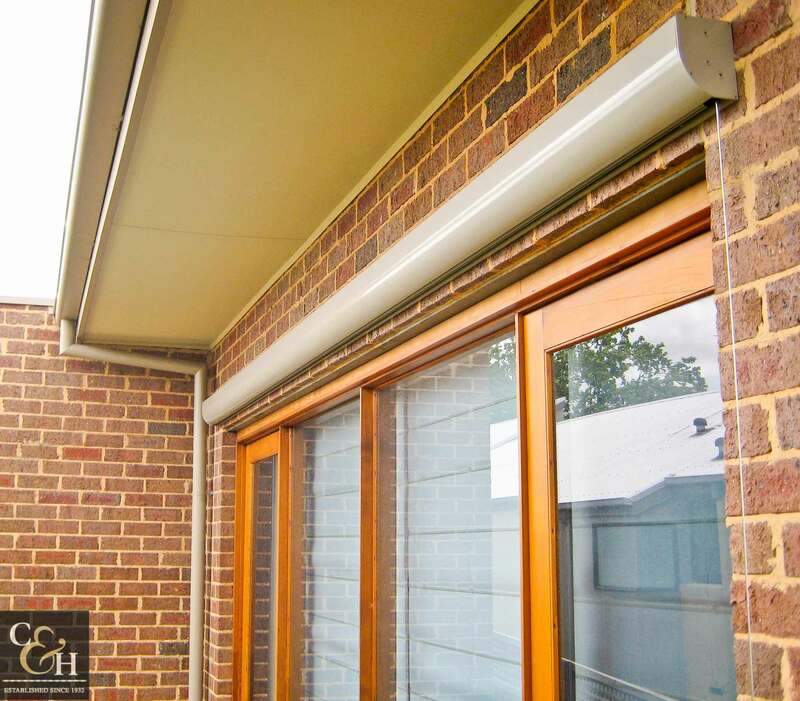 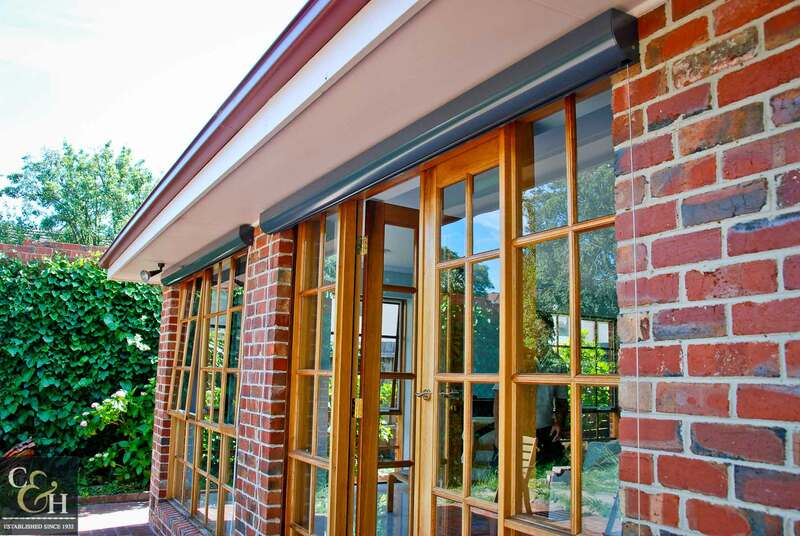 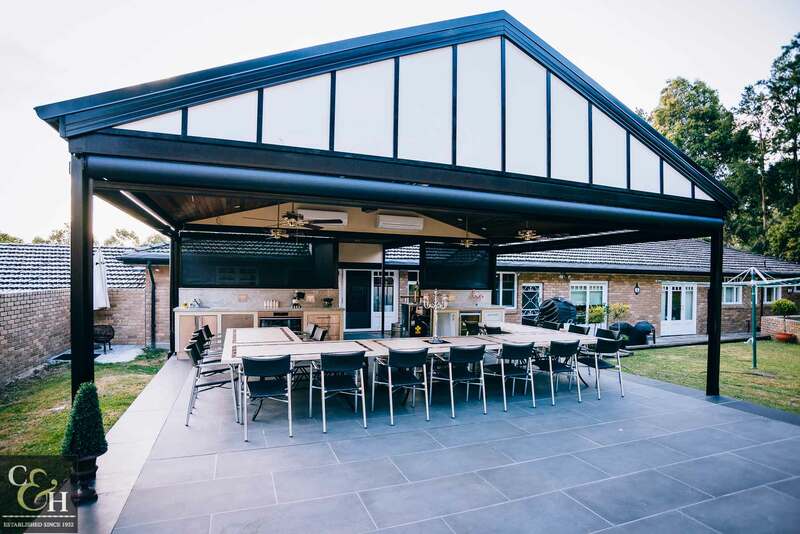 Cassette Suncreen Awnings or Blinds are perfectly suited to reduce direct sunlight, offer shade and privacy whilst at the same time are an understated feature of any home. 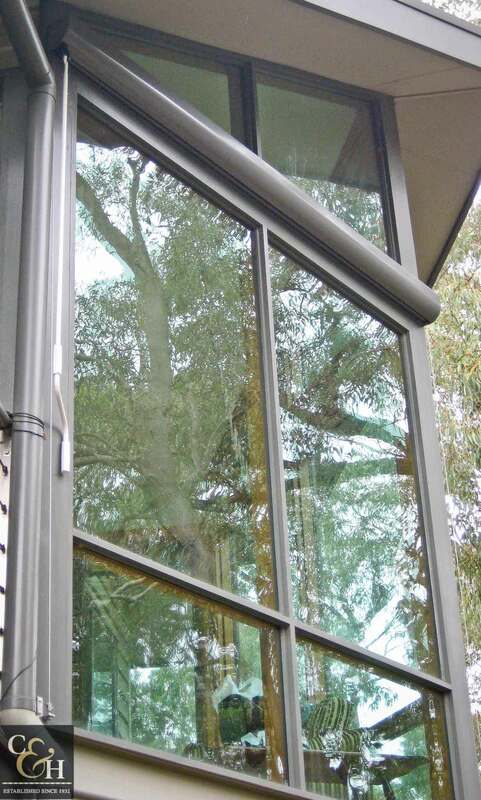 Cassette Sunscreens are available in Side Channel Guide and Wire Guide systems. 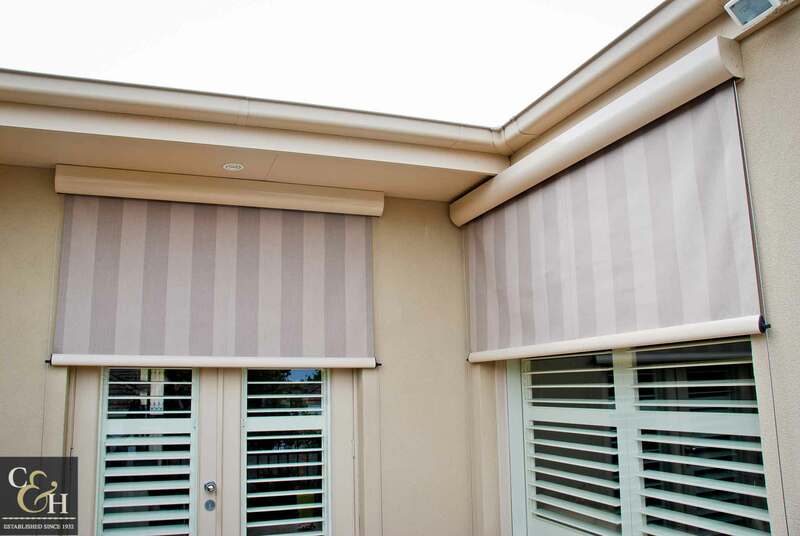 Select from a wide range of modern and traditional blockout roller blinds and light filtering fabrics, they are compact in design, have a neat cassette headbox to protect the fabric and utilise stainless steel wire guides for a sleek modern look.